How do we turn to God? How do we find peace of mind in uncertain times? You find God by reading His Word. 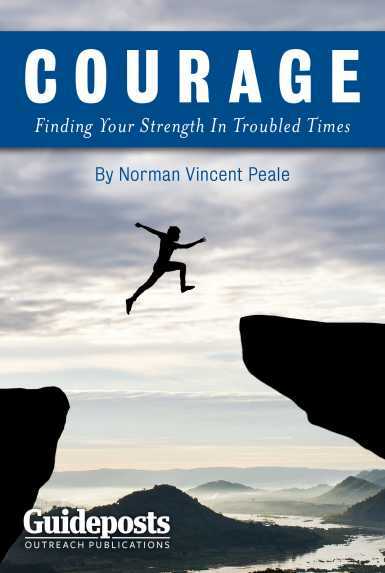 That’s why we have compiled this booklet—offering ten of the Bible’s most powerful Scriptures with just a few considered words from Norman Vincent Peale to help you fathom their power, the depth of their capacity to strengthen you.